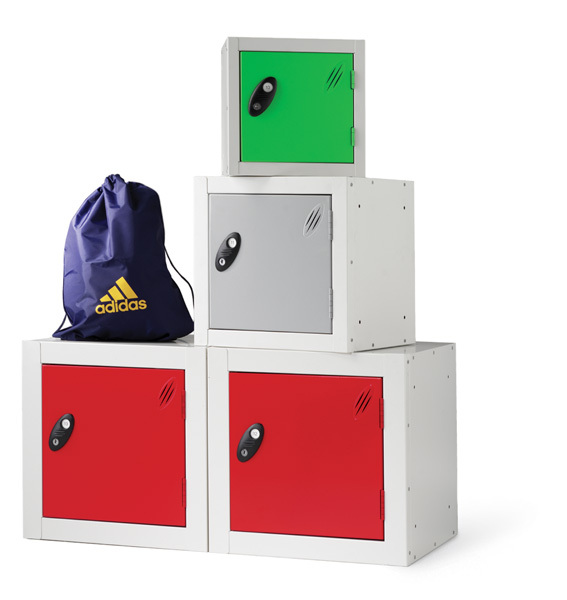 Supplied as individual modular locker compartments they offer Unparalleled flexibility as they can be bolted together in any chosen layout. They are supplied already drilled to the top, bottom back and sides of the CUBE locker to make installation easy. Available in 3 different sizes. With a range of lock options. Choice of SEVEN door colours and THREE body colours.